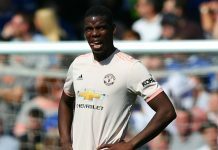 Manchester United midfielder Paul Pogba’s agent has hit back at Paul Scholes after the former player criticised his client’s form. 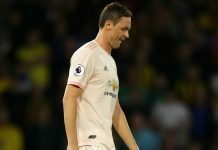 Ex-United midfielder Scholes said captain Pogba, 25, had a “poor game” and “lacked leadership” in Sunday’s 3-2 Premier League defeat by Brighton. 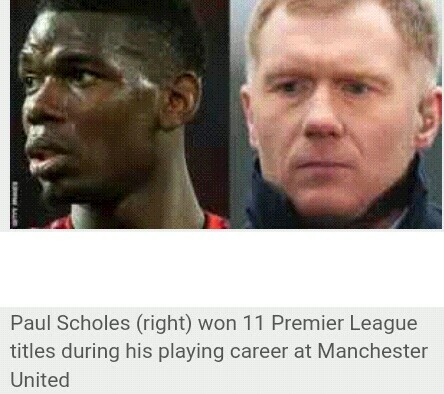 “Paul Scholes wouldn’t recognize a leader if he was in front of Sir Winston Churchill,” said Mino Raiola. 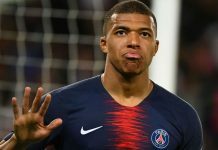 Scholes said France World Cup winner Pogba was “so inconsistent” and has not offered enough support to strikers Romelu Lukaku and Anthony Martial. 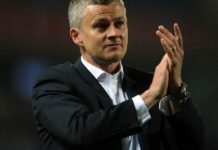 Scholes, who won 66 caps for England between 1997 and 2004 and now works as a pundit, said on Sunday: “As a midfield player for Manchester United, your job is to get the ball to your best players who can hurt the opposition. Pogba re-signed for United from Juventus in 2016 for a then world record £89m. 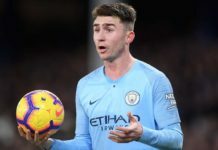 He won the World Cup in Russia this summer and was reportedly wanted by Barcelona and Real Madrid during the transfer window.